Collectible Badge Center’s weekly update has gone live. Today’s additions include retro Zelda and Metroid badges, plus ones for Animal Crossing (autumn) and Neko Mario Time. Nintendo has also provided users with two free goes. Nintendo’s Japanese 3DS download Collectible Badge Center has been updated once again. Today’s additions include one panel of Animal Crossing badges, six panels of Pokemon badges, and eight panels of Fire Emblem Fates sprites badges. 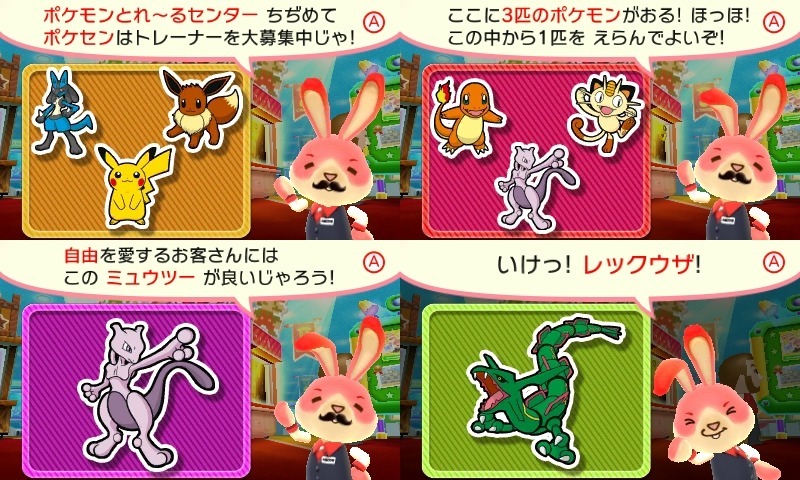 Nintendo has also provided two free goes and a new set of Baito badges with four more to collect (one free for each 90 yen spent until November 20). More badges have been added to Collectible Badge Center as part of its weekly update. This includes seven panels for Zelda: Tri Force Heroes and Kirby’s Dreamland Game Boy badges (four panels). 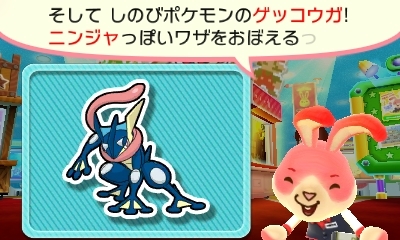 Players can also obtain two free goes and a free Baito badge for every 90 yen spent until October 30. Collectible Badge Center has been updated once again. 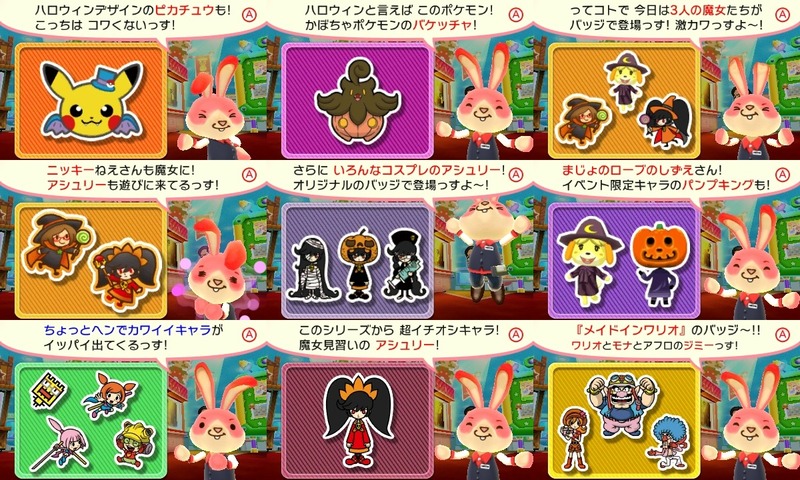 Several new WarioWare badges are available, and with Halloween in site, there are a number of badges based on the event. The lineup includes Isabelle, Nikki, Ashley and Pokemon for fifteen panels in total. That’s along with Tomodachi Collection snacks and two free goes. 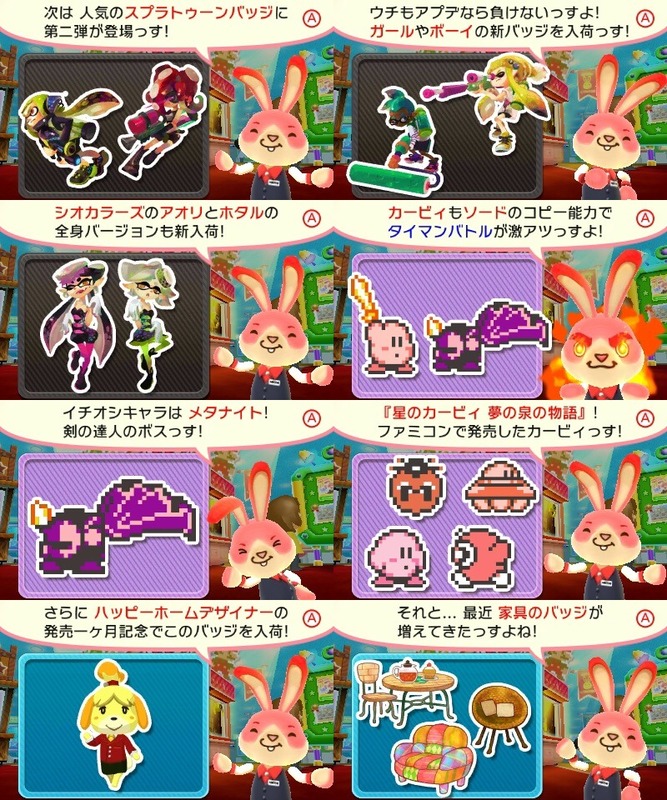 Nintendo has given Collectible Badge Center its weekly update. The latest additions include Rusty’s Real Deal Baseball, Pokemon, and Animal Crossing. Players have access to two free goes as well. Collectible Badge Center has received its latest weekly update. 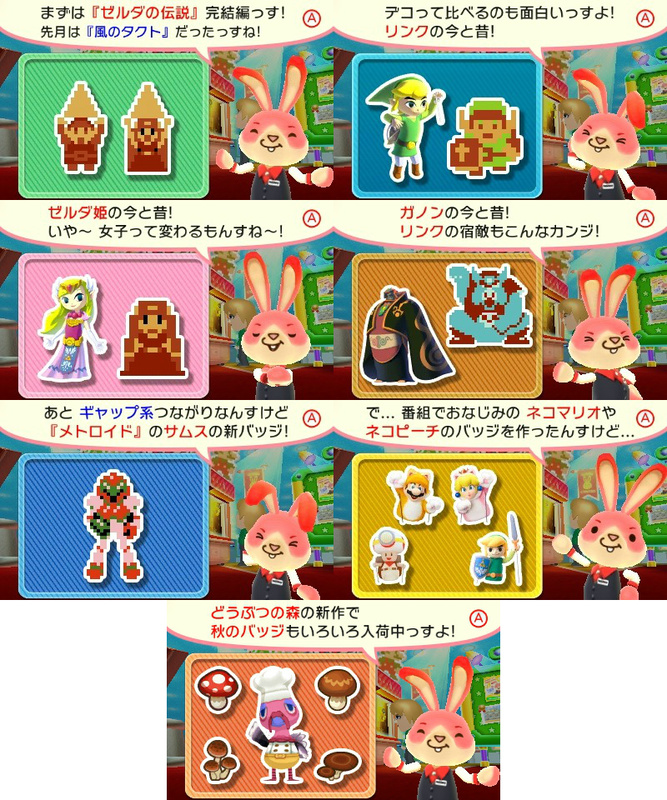 The Japanese download has added in badges from The Legend of Zelda: The Wind Waker HD (eight total panels), two panels featuring the Rhythm Tengoku Girls, one Heartbreak Bear, Swapnote Nikki, two more in the pixelated non-game series, and the fifth set of Baito badges. Two free goes are available as well..
Nintendo’s Japanese 3DS application Collectible Badge Center has been updated yet again. 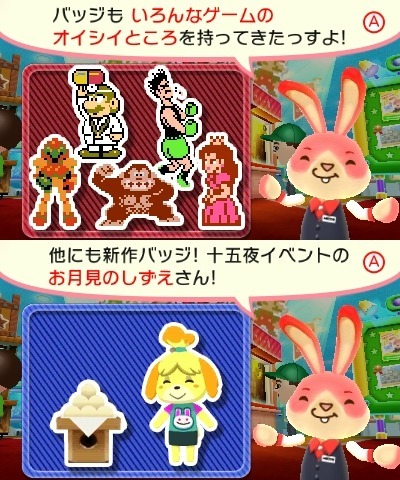 Today, players can get their hands on badges from NES Remix and Animal Crossing. The full lineup: three Super Mario Bros. 2 panels, two Donkey Kong, two Dr. Mario, two Metroid, one Punch Out and two free goes. Collectible Badge Center has received its latest weekly update. This time around, 15 panels of Pokemon badges have been added. Two free goes are available as well. It’s Thursday afternoon, which means it’s time for this week’s Collectible Badge Center update. 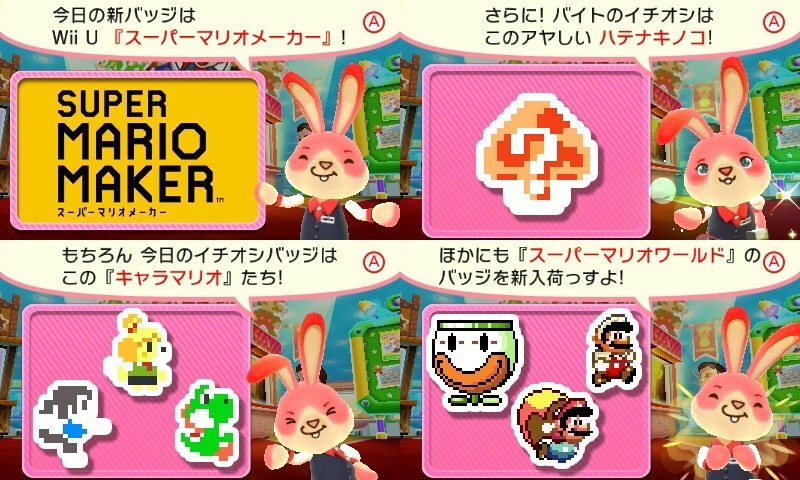 With Super Mario Maker having been released, the application has received four panels from Super Mario Bros. such as pixelated Isabelle, Yoshi, and Wii Fit Trainer. 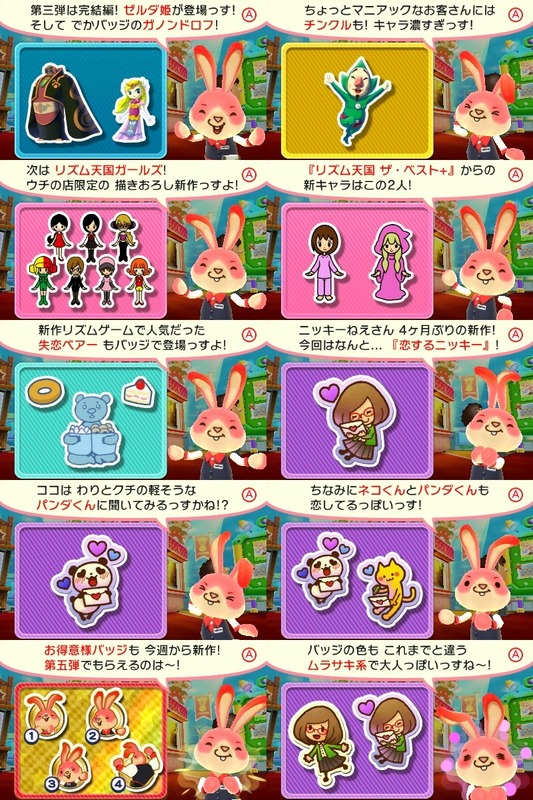 There’s also a new Happy Home Designer panel and three new panels featuring Animal Crossing heads. This week’s Collectible Badge Center update has gone live in Japan. 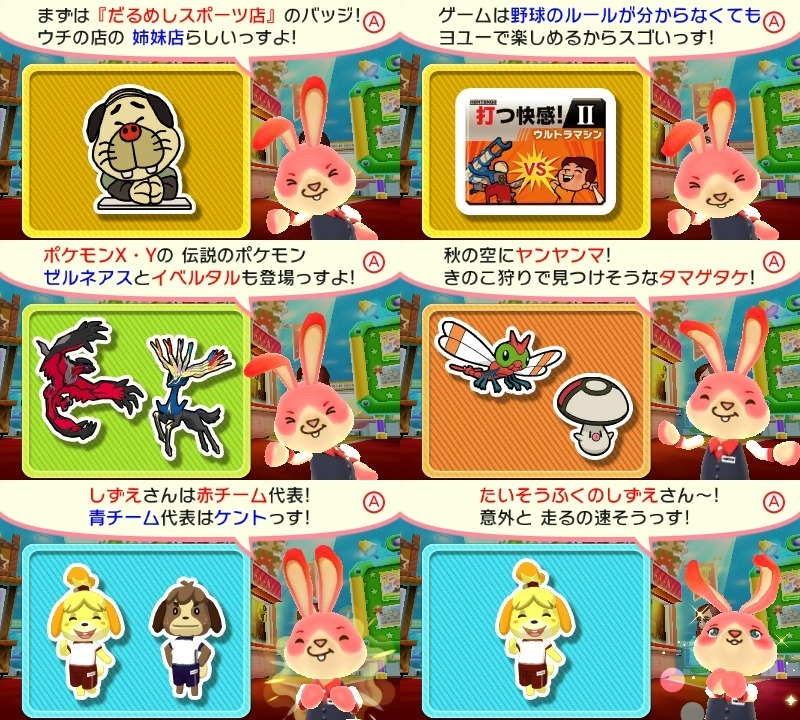 Nintendo has added in badges based on Splatoon (five panels), Famicom era Kirby (four panels), and Animal Crossing: Happy Home Designer (three panels). 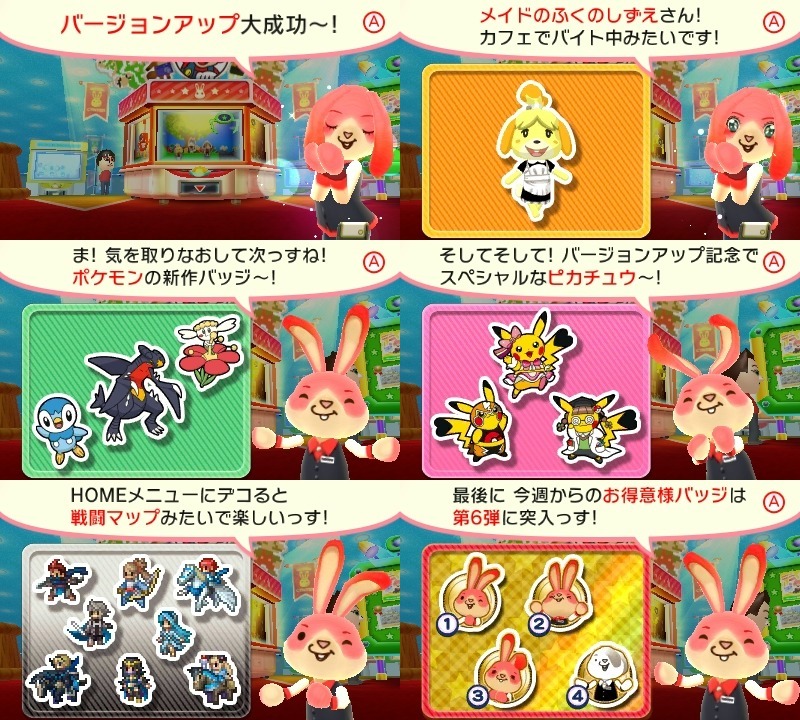 Users also have access to two free goes, a free Baito badge (returning badges) for every 90 yen spent, and an exclusive Happy Home Designer theme for spending 180 yen.